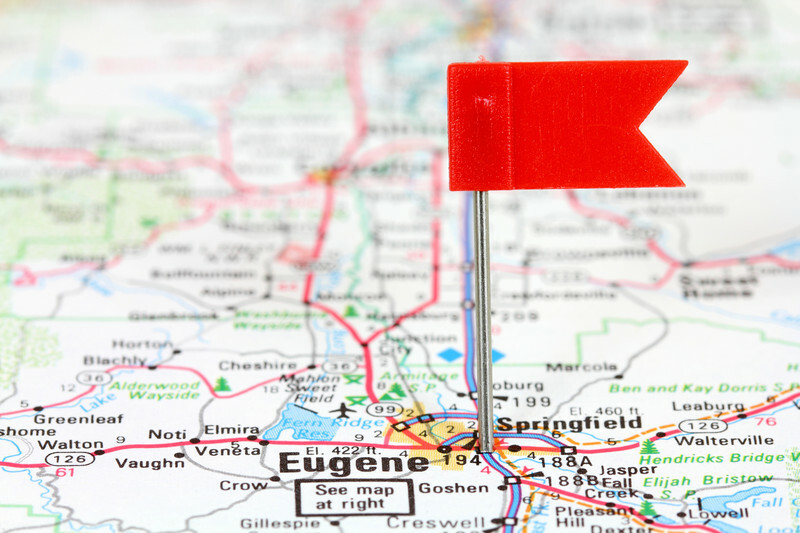 Eugene, Oregon…a great place to live and work! 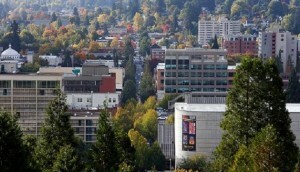 BitInc Systems is located in beautiful Eugene, Oregon which is home to the University of Oregon. 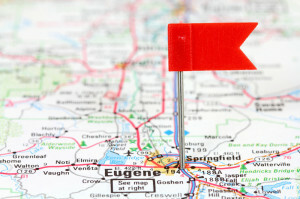 Eugene lies along the Willamette River, is 90 minutes from the Cascade Mountains, and 60 minutes from the Pacific Ocean. All around Eugene you can hike one of our three buttes, ride your bike all around town, watch a sporting event, float down the river, or simply relax at one of our many parks. Eugene is known as Track Town USA and hosts many track & field events, including the US Olympic Trials. Eugene is also known for its acceptance of alternative lifestyles, outdoor recreation, and thriving art community.